This class is filled, so make sure you sign up for the April and May crafts while there's still time! Take some time for you and make your very own relaxation jar. 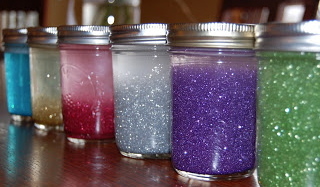 These glittery creations help to calm us down and promote relaxation. Materials will be provided.